Happy 2nd Birthday to Justice! 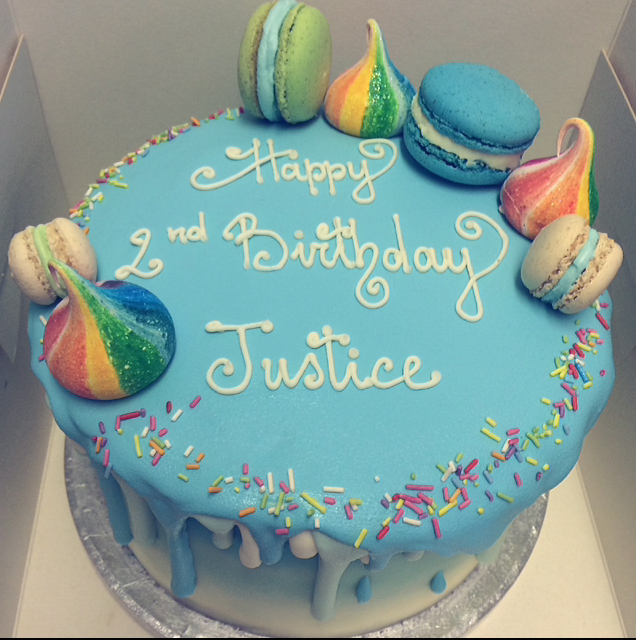 We were asked by Natasha to make a cake for the 2nd birthday of her son Justice. 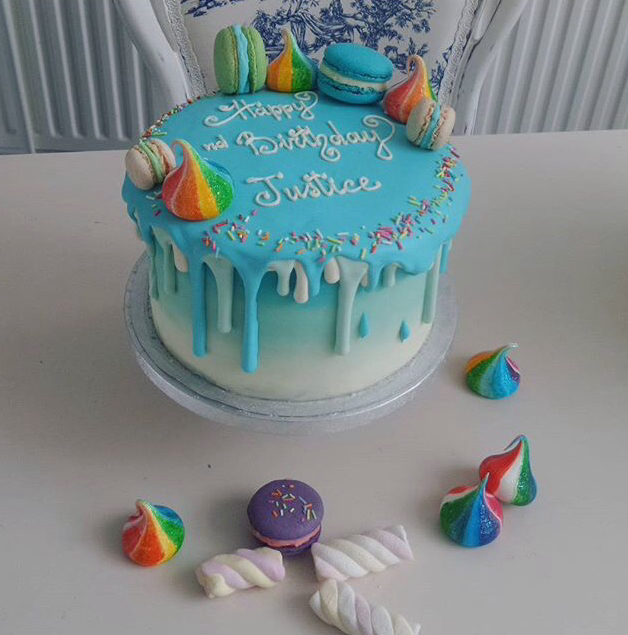 Stef did a wonderful job with this super-colourful creation. Natasha was totally overjoyed with her cake and said that she would be sure to come back to us in the future whenever they need a sweet treat! We hope Justice had a wonderful day and a fab party!